TCG Featured on Texas PBS! Wow! 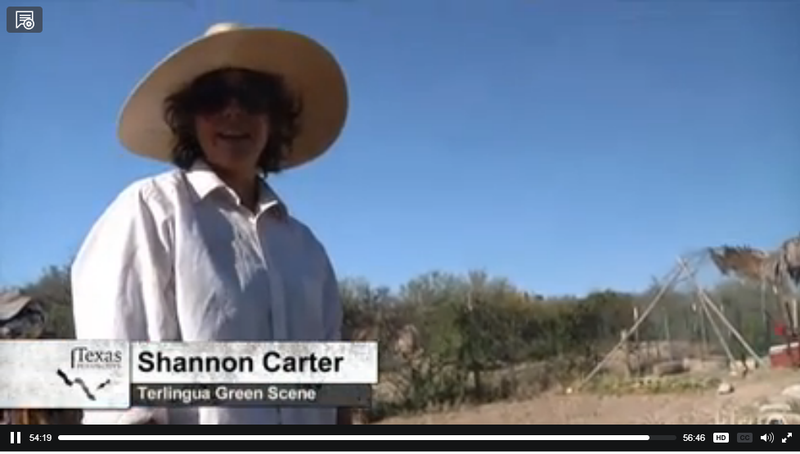 The Terlingua Community Garden was featured on a PBS special! 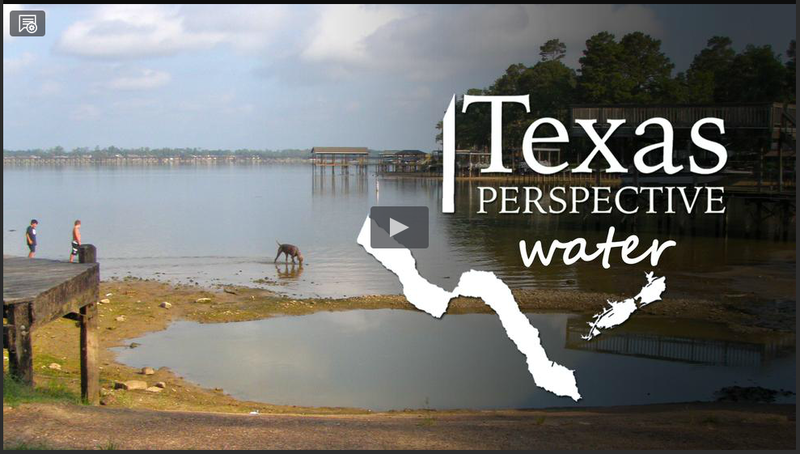 The video above is about an hour long, and discusses the many facets of water usage and conservation efforts going on in the Lone Star State. Water conservation is the most important part of living in the desert, and the Terlingua Community Garden is dedicated to using that most precious resource wisely while teaching other desert gardeners how to get the most from their garden. The Terlingua Community Garden is proud to use only rainwater on the plants, and the GREEN SCENE is all about raising funds to secure tanks to store that precious rainwater. We currently have two tanks on the Market Building, and four more tanks on the Starlight Theatre. To help support the garden, please donate today. All donations are tax deductible, and secure through PayPal. 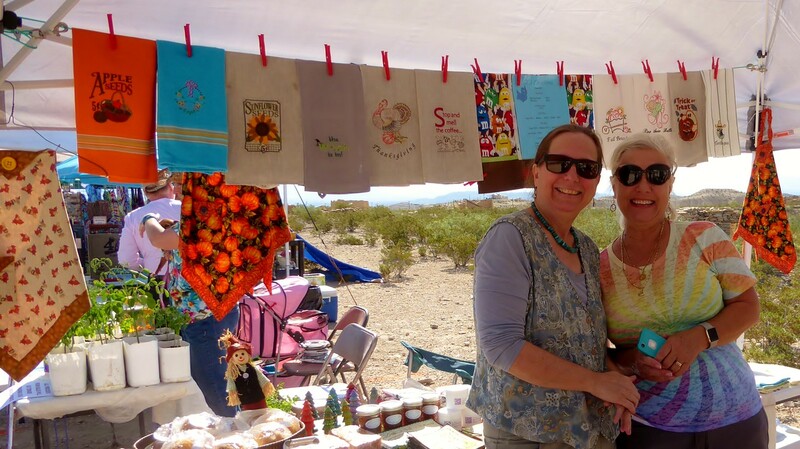 We hope to see you at this year's GREEN SCENE, where you can tour the Community Garden in person and learn about sustainability and creativity in Terlingua!